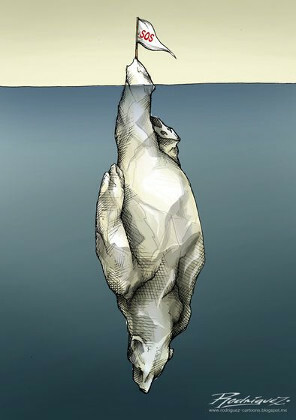 The idea of a “Green New Deal” has been raised in response to the threat of climate and ecological catastrophe. 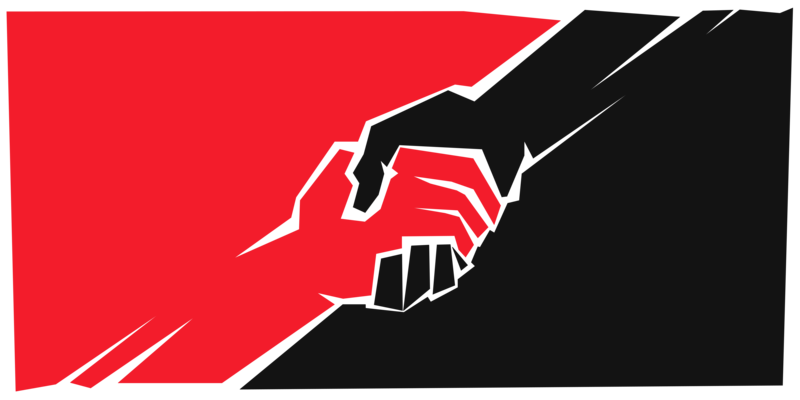 Two such proposals are analyzed here and counterposed to the program of revolutionary libertarian ecosocialism. 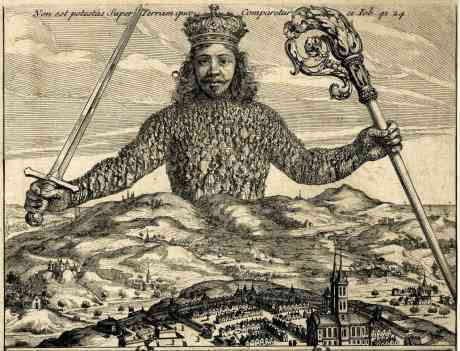 A review of Peter Gelderloos’anarchist analysis of how states are formed and developed. Response to Saul Newman, “Anarchism, Marxism, and the Bonapartist State”. 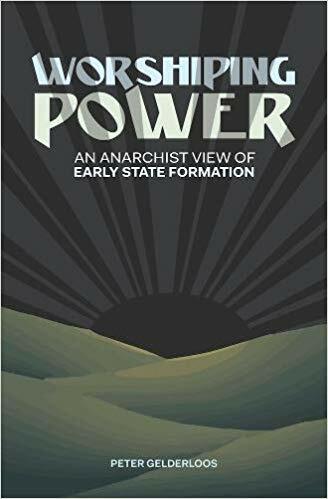 A review of the nature of the State as understood by anarchists, especially as proposed by the tendency called “post-anarchism.” This is done through a review of the opinions of Saul Newman, a leading proponent of post-anarchism, in his work, “Anarchism, Marxism, and the Bonapartist State.” The post-anarchist view is opposed by the class theory of the state, versions of which are raised by traditional, revolutionary anarchists and by Marx. 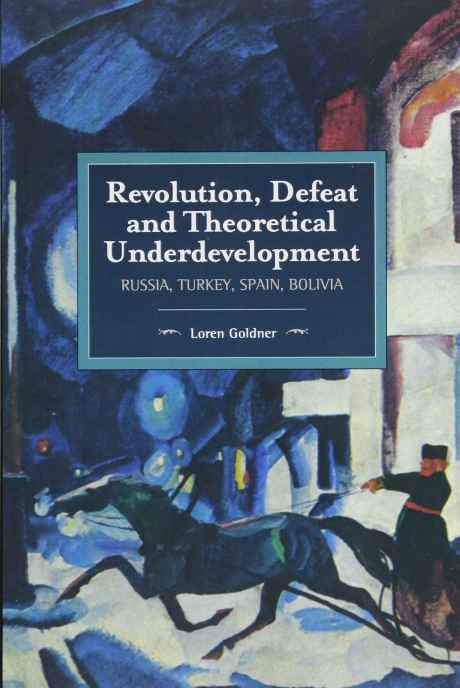 Review of Loren Goldner, Revolution, Defeat, and Theoretical Underdevelopment: Russia, Turkey, Spain, Bolivia (2017). 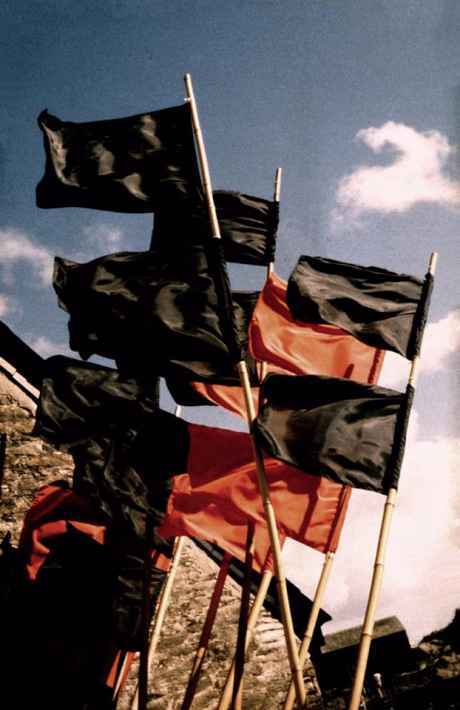 A review of a book by a libertarian Marxist sympathetic to anarchism who analyses four revolutions in the 20th century and discusses their lessons. 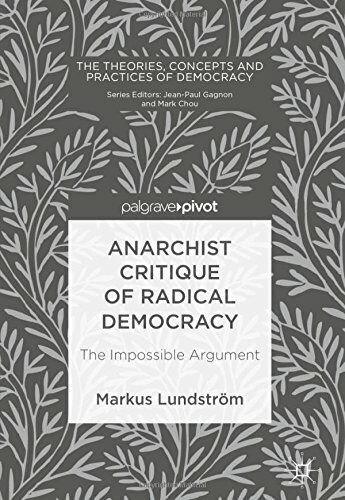 Review of Markus Lundstrom, Anarchist Critique of Radical Democracy. 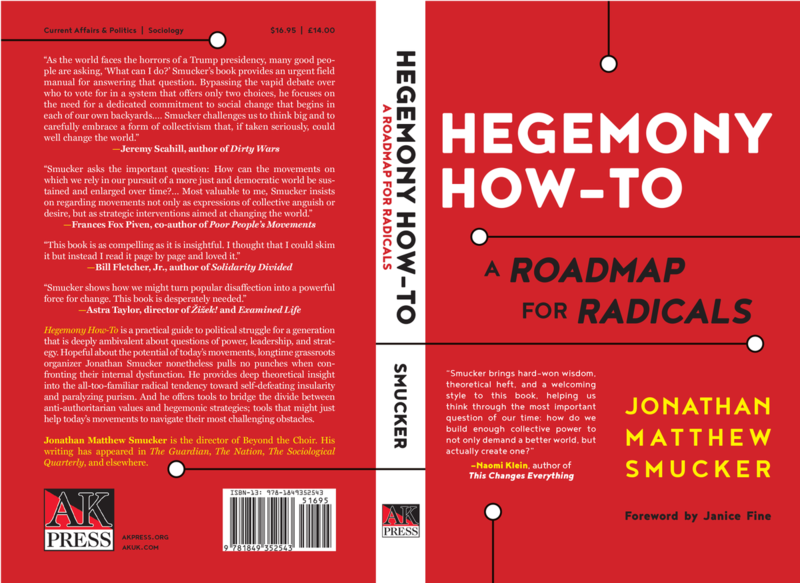 Review of Jonathan M. Smucker, Hegemony How-To: A Roadmap for Radicals. 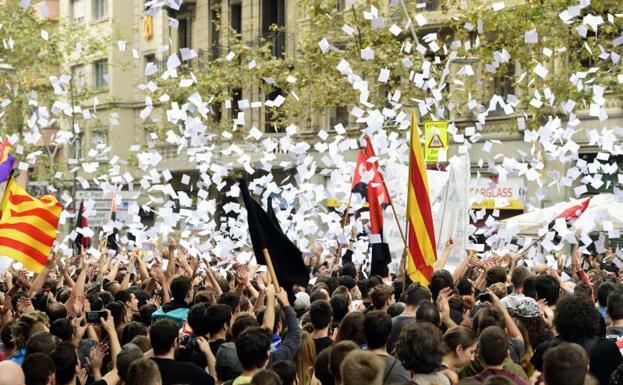 How can we build an effective popular movement to change society? That is the subject of this book, which has been widely praised. 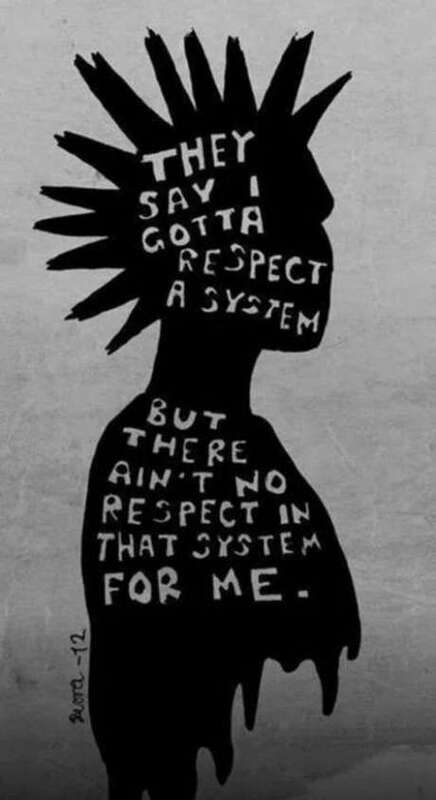 In my opinion, it has important and profoundly true things to say, but is politically unbalanced and mistaken in certain ways.